We’re officially less than a week away from Thanksgiving, one of our favorite holidays. But some years, it’s nice to just kick back and have someone else do the cooking. 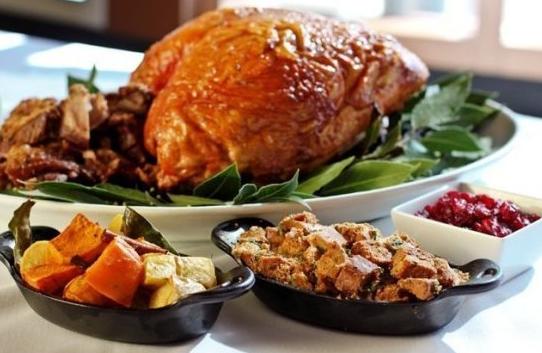 Just carve us some turkey, fill us up with delicious sides and send us on our way to Tryptophan-ville already! If you don’t trust your mother-in-law’s cooking, perhaps it’s best to dine out on Turkey Day.